Toyo Eatery: The Most Inventive Filipino Restaurant in Manila? 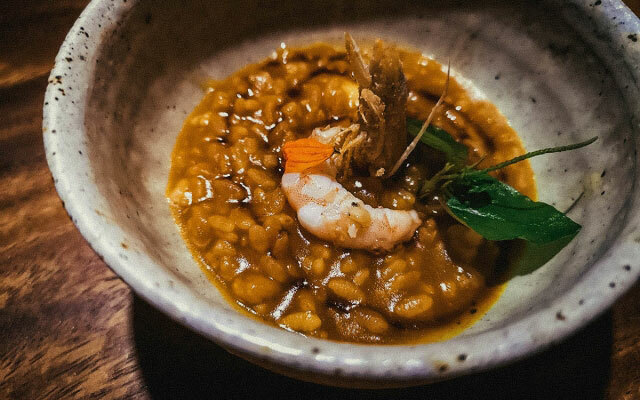 Nationalistic in his cooking approach, Chef Navarra is known for his playful and inventive takes on classic Filipino dishes like lugaw (rice porridge), relyenong pusit (stuffed squid), and pork bbq. His presentation may be contemporary but the dishes themselves – and ingredients used – are staunchly Filipino. 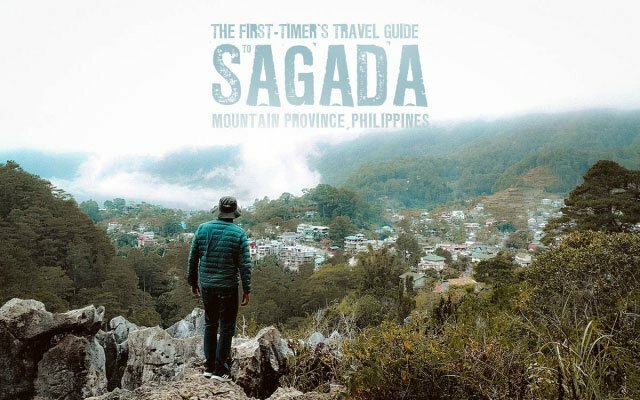 As much as Sagada has changed over the last two decades, one thing remains the same – it's still the blissful mountain enclave that made me want to escape to it so many years ago. I still do. It may have been my third time to share the ocean with these beautiful creatures but the experience didn't hold any less wonder than the previous two. It's such a privilege to swim alongside these gentle giants, an experience you can only have in select parts of the world. To be honest, Ren and I aren't the biggest fans of boats. Ren easily gets seasick and I find the experience to be a little confining. But throw in the promise of unlimited booze and a stunning sunset and it becomes en entirely different story. San Juan in La Union has been making waves lately as a hip surfing destination in Northern Luzon. 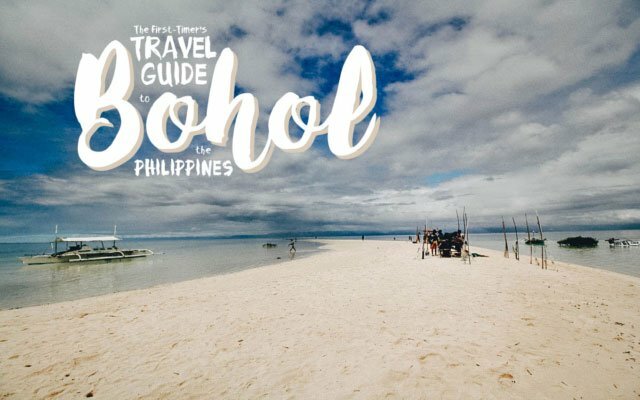 Its proximity to Manila makes it a popular weekend getaway, especially for people looking to do a little more than lay around on a beach. 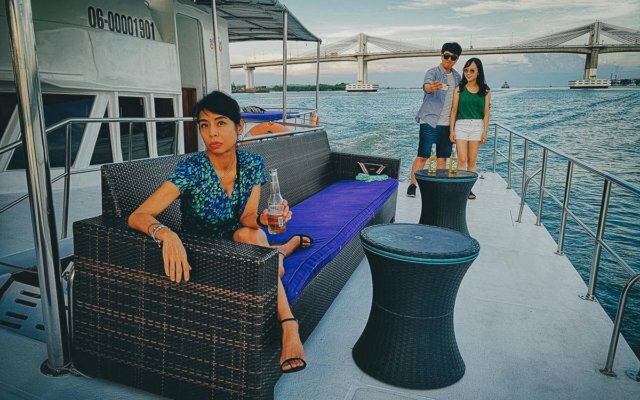 Gallery by Chele is the newest restaurant concept of Chef Chele Gonzales and Chef Carlo Villaflor. 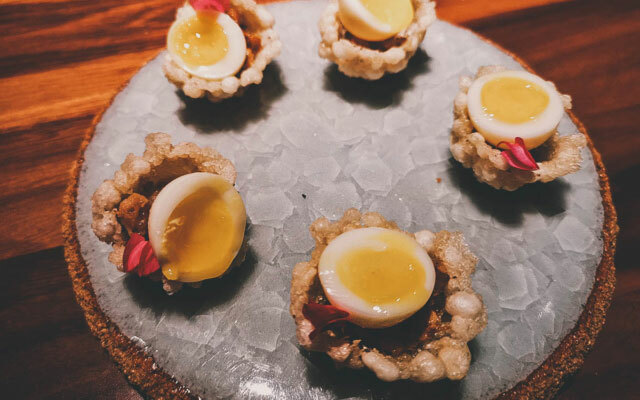 In many ways, you can look at it as the second coming of Gallery VASK, Chef Chele's award-winning restaurant that was ranked as high as number 35 on the list of Asia's 50 Best Restaurants. San Juan is a sleepy town in La Union province that's become famous for two things – its surfing and its food. 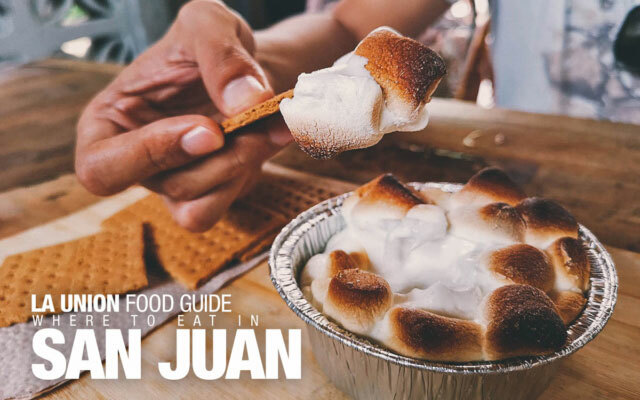 If you're looking to go surfing and food tripping in San Juan, then here are a few restaurants for you to visit. The Dessert Museum isn't really a museum but a pastel-hued attraction dedicated to candy and sweets. 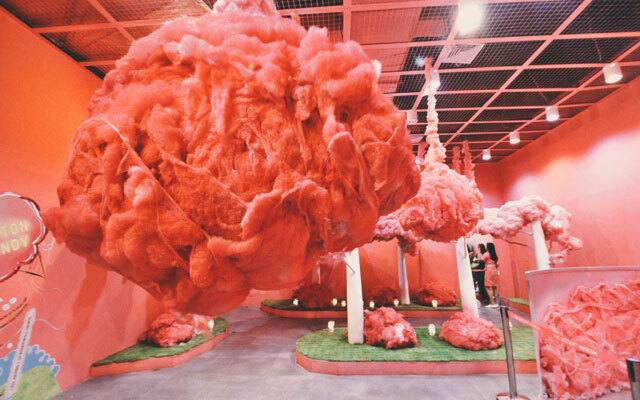 It boasts eight themed rooms, each inspired by a different confection like donuts, marshmallows, and gummy bears. If you like sweets and Instagram, then you're going to love this place. 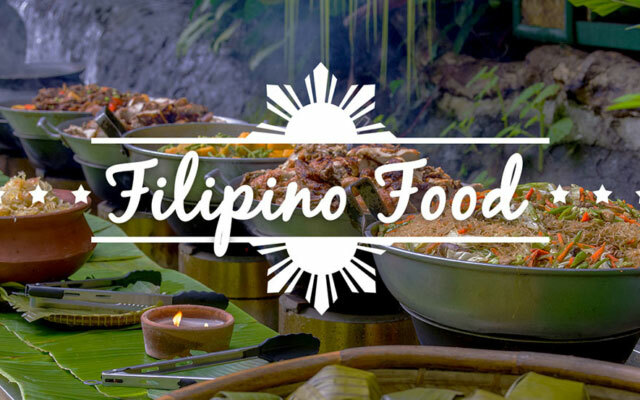 What’s referred to as Filipino food is actually an umbrella category for all the different kinds of food located throughout the Philippine archipelago. And because the country is built the way it is – three groupings of islands spread north to south – the various peoples who populate the country have very different approaches to food. 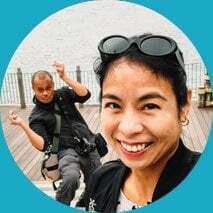 Many travel bloggers have come to Manila and fallen in love with my city and its people, so much so that some of them are actually considering moving here. And they all said the same thing – when you're here, you're family. 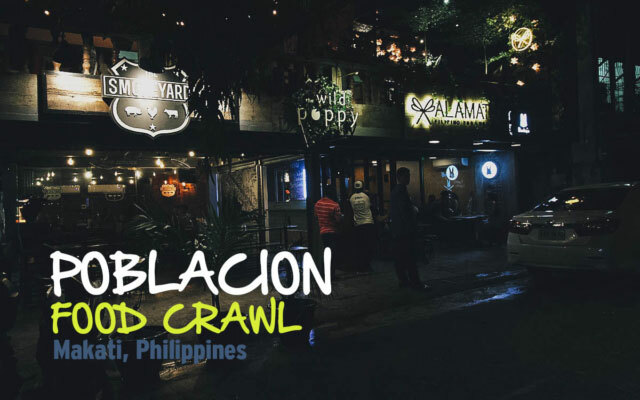 The Poblacion area is trendy. It's becoming increasingly popular as a food and arts hub in Makati. Cultured but unpolished, hip but a little seedy, it reminds me of what Malate in Manila used to be. Boodle Fight Manila. Kainan Na! 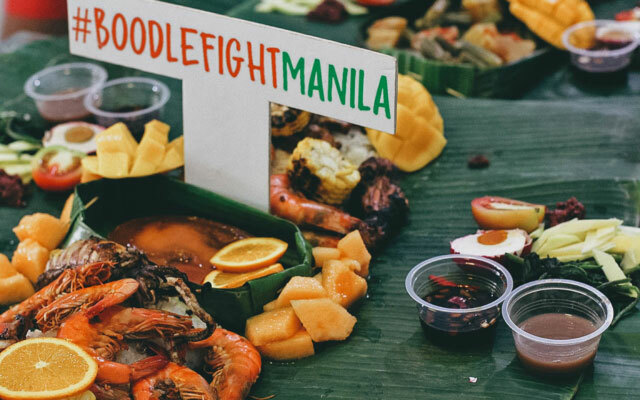 A boodle fight is a Philippine military tradition where a central mound of food – typically consisting of white rice and a variety of viands, fruits, and vegetables – would be piled high on banana leaves for soldiers to share. Gathered around the table, diners are meant to eat while standing without the use of cutlery. 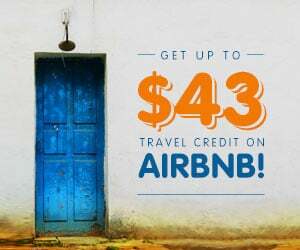 Ren and I prefer boutique hotels over large chains which is why I was instantly drawn to La Casita Mercedes. It's exactly the type of place we look for on our travels. Batad is a remote village of around 1,500 people in Ifugao province. 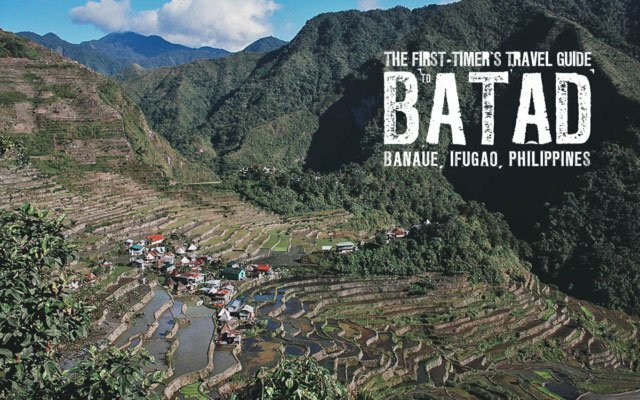 It's said to be home to the best and most well-preserved rice terraces in the Cordillera region. These terraces are between 2,000-6,000 years old and have been a UNESCO World Heritage Site since 1995. If you're familiar with our blog, then you already know how much we love eating local food when we travel. 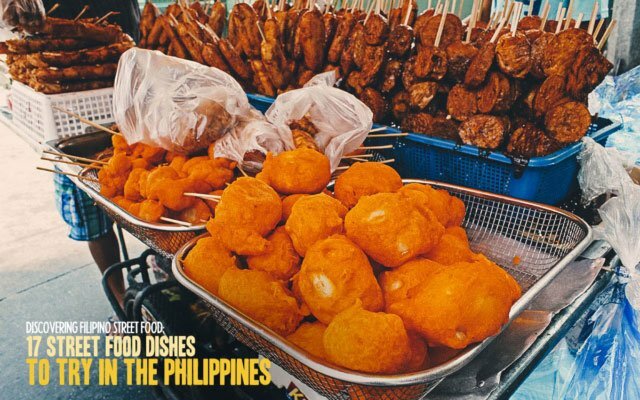 A lot of that traveleating involves street food, which in many countries, has a reputation for being less than sanitary. The Philippines is one of those countries. 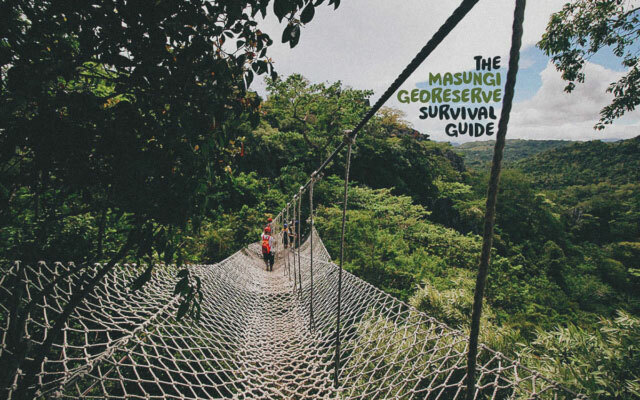 Masungi Georeserve is a geological park and conservation area in Baras, Rizal about an hour-and-a-half away from Manila. There you'll find a hiking trail featuring rope walls, hanging bridges, and unique viewing platforms suspended over limestone karsts and a lush tropical rainforest. Davao is a model city. 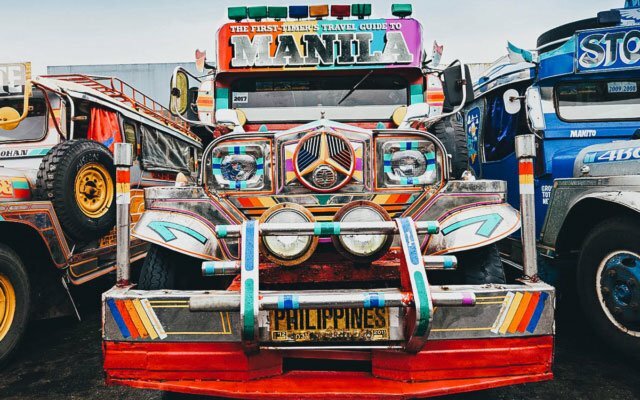 It's one of the most progressive cities in the Philippines and one of the safest in Southeast Asia. 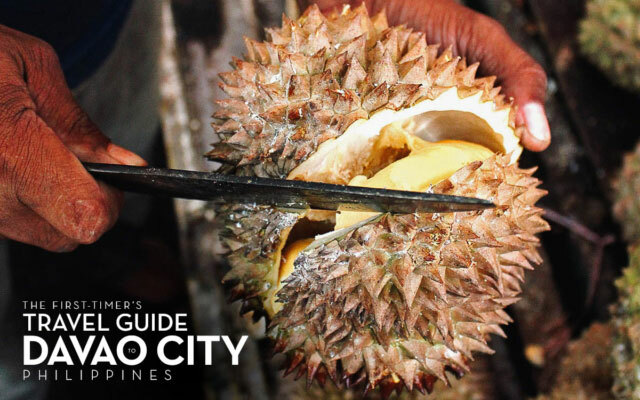 We got to experience this first-hand on our trip to Davao and with this guide, we hope you do too. 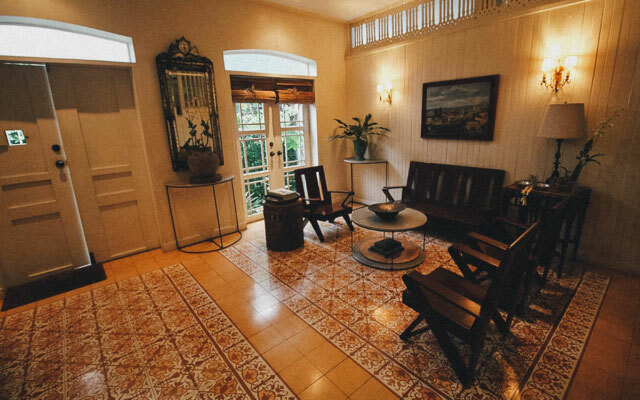 Located in Anilao, Batangas, Cozy Reef is a 5-bedroom property that you can rent off AirBnB. 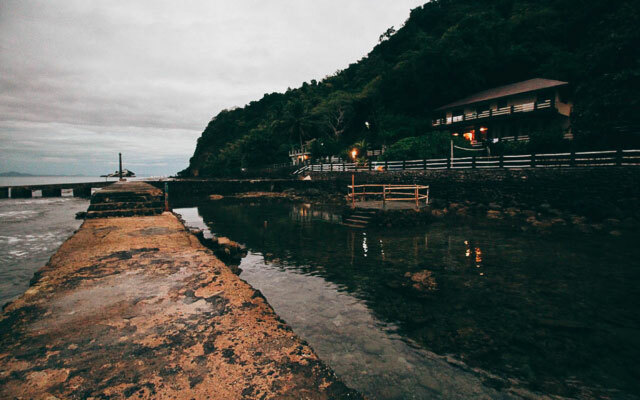 It's a private house, not a commercial resort, but it's marketed as "your own mini dive resort" because the vast majority of people who go to Anilao do so to dive.